Clogged, damaged or leaky gutters can be a really dreadful experience to deal with when it occurs. Overflowing gutters can cause serious and expensive damage to your home's roof, interior, sidings, basement, and foundation. Finding an expedient and lasting solution is therefore very critical. Rockland County Handyman is a professional gutter replacement company that specializes in the installation of gutters for residential buildings in Rockland County. We help homeowners save thousands of dollars by providing top-quality local gutter installation services that guarantee results. 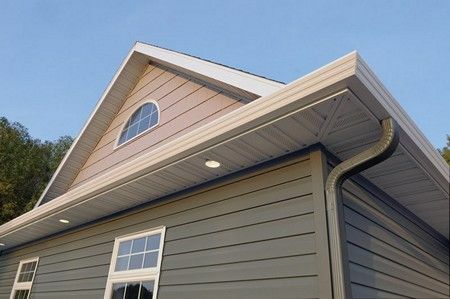 Hiring professional gutter installers like Rockland County Handyman has the advantage of producing the best results. We have standardized installation processes that ensure every joint is tightly sealed and every gutter bracket is effectively spaced out. 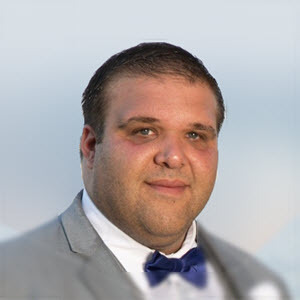 Our experts are well trained and highly equipped to get the job done with safety in mind every step of the way. We make use of safety wear, safety harnesses, and equipment with safety guards that prevent accidents and help avoid injuries. 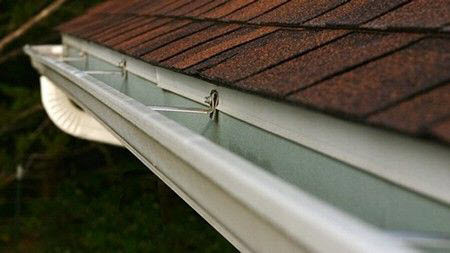 Trying to install gutters on your own can be an arduous and time-consuming task. Rockland County Handyman gutter installation professionals, however, have the experience and knowledge to finish the job quickly, effectively and efficiently. Hiring Rockland County Handyman for your gutter guard installation saves you money and helps you avoid long-term gutter repair costs. Even the most capable homeowners often run into problems when attempting to install their gutters by themselves. At Rockland County Handyman, our goal is to ensure that your gutters are operating at maximum efficiency. We'll inspect the condition of your existing gutter system to determine whether you need to install new gutters or simply make a few adjustments and repairs. Either way, you can expect quality workmanship and outstanding value when you hire us for your next gutter repair or gutter installation project. Our experienced gutter installation and home improvement specialists make use of only the best products, top-quality tools and the most effective techniques to repel leaves, prevent debris accumulation and guarantee consistent water flow. 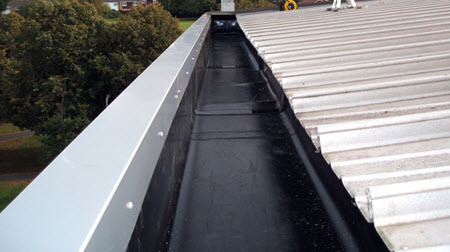 — A quality, solution for your gutter installation needs.